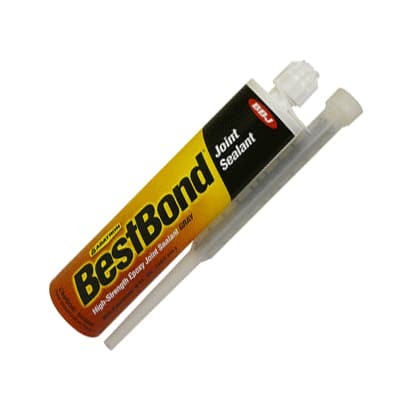 Zuern Building Products offers a wide range of adhesives, caulks, and sealants. From basic wood glue to complex epoxies, our products can help you complete a project and get you out of a sticky situation. 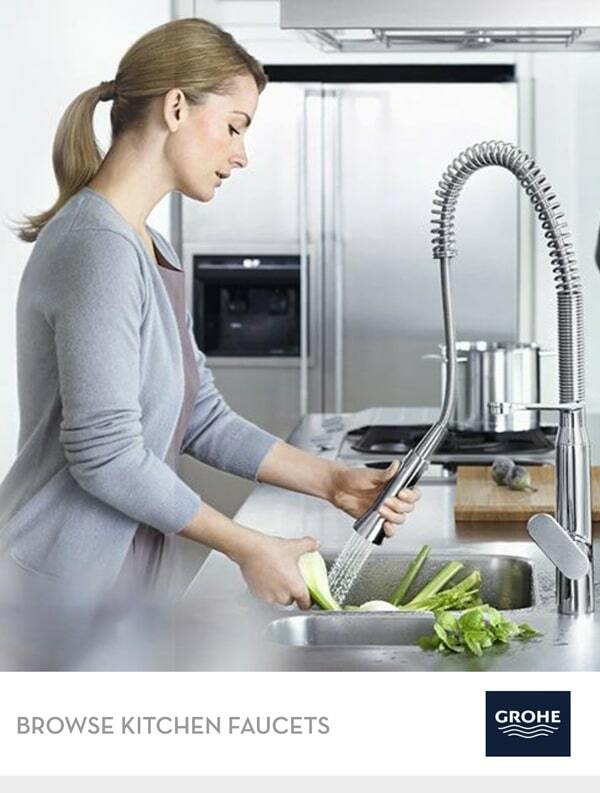 Adhesives are a category of liquids and semi-liquids that have a huge list of residential and commercial applications. 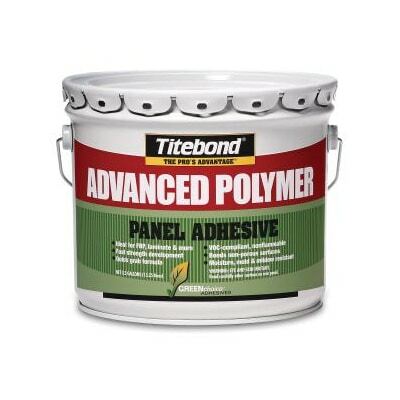 They range from complex epoxies with multiple components to simple wood glue. 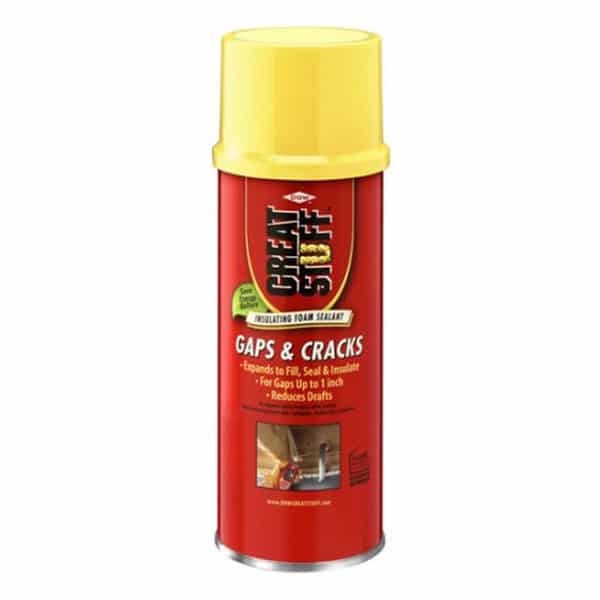 Sealants help close joints and bond interior and exterior building products. Abatron’s wide selection of high-strength adhesives and sealants offer properties to meet the most demanding requirements, such as fast hardening, waterborne, flexible and all-purpose. Includes new swimming pool products. Choose fast-hardening, flexible, or all-purpose products for structural bonding, anchoring, laminating, patching, joint sealing, and other demanding applications. Franklin International has developed multiple product families to meet various needs within wood manufacturing plants, as well as the construction, wood furniture, millwork and engineered-lamination markets. Franklin Adhesives & Polymers has led the way in the innovation of adhesives for wood and wood products and offers an adhesive solution for most applications in the wood product manufacturing plant. 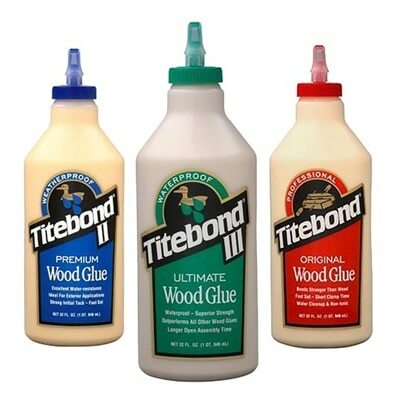 Under the trusted brand names Titebond, Multibond, ReacTITE and Advantage, these products provide superior performance in wood assembly, solid edge and face gluing, engineered product lamination and finger jointing. 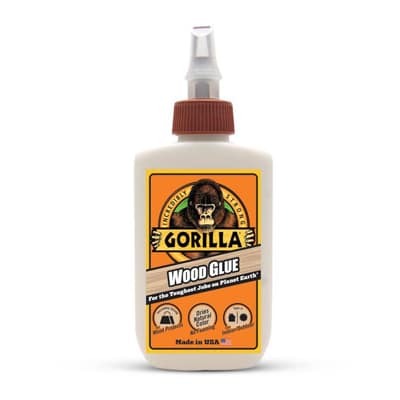 Gorilla Glue is the strongest and most versatile glue on the market today. We do everything technically possible to make our glue the finest, strongest and most pure adhesive in the world. It takes just an ounce of Gorilla Glue to cover one square foot. 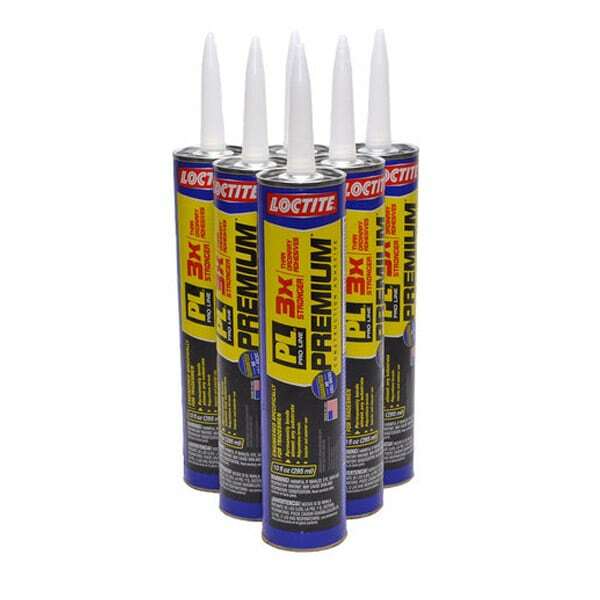 That’s 3 to 4 times the coverage of other glue. In addition to being 100% Waterproof, incredibly strong Gorilla Glue bonds wood, stone, metal, ceramics, Corian®, styrofoam and more. 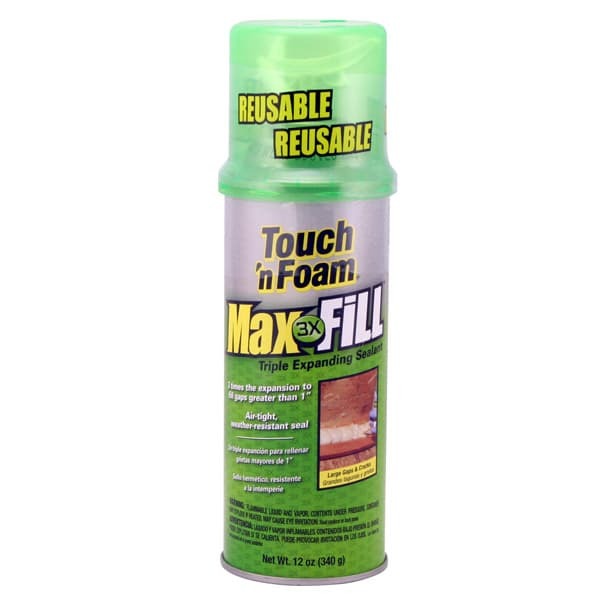 Remember that this glue will foam 3 to 4 times its applied size, so a little goes a long way. 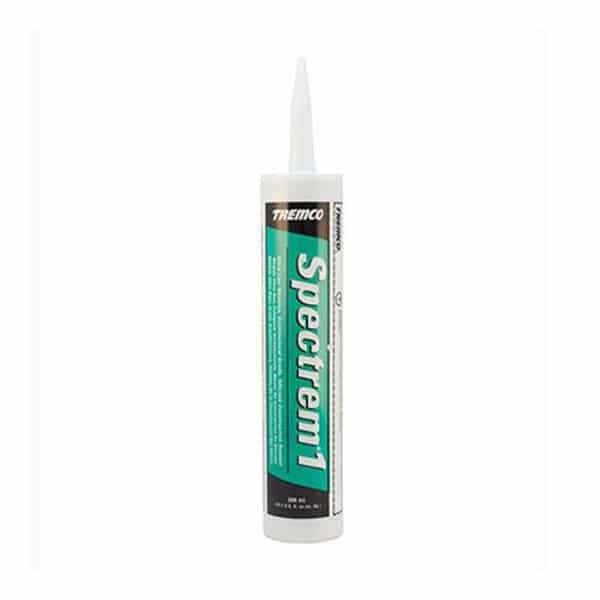 GREAT STUFF™ insulating foam sealants expand to take the shape of the void and forms a permanent, airtight, and water-resistant bond that eliminates unwanted airflow and helps reduce condensation. It offers an outstanding air barrier while remaining soft and flexible, even after curing, which contributes to its superior product performance. You need it sealed right the first time. That’s why you use OSI. 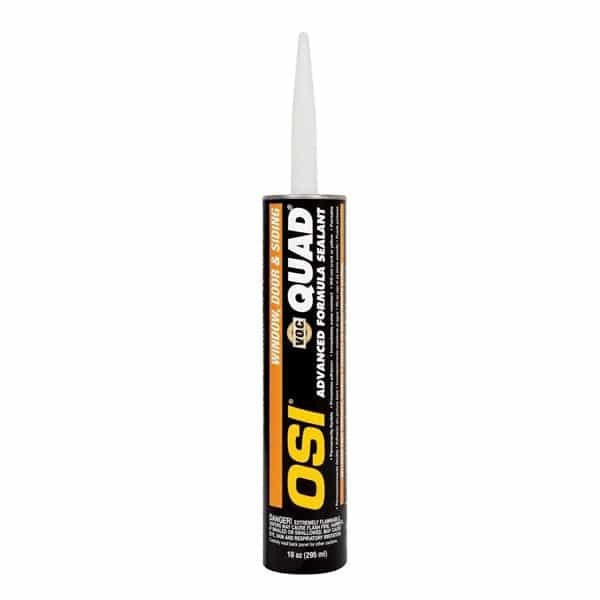 OSI caulking sealant products were born on the job site and are built to withstand the elements. From siding sealant and window caulk to gutter and roofing applications, our premium, durable products ensure your job and reputation stand up to even the harshest conditions. 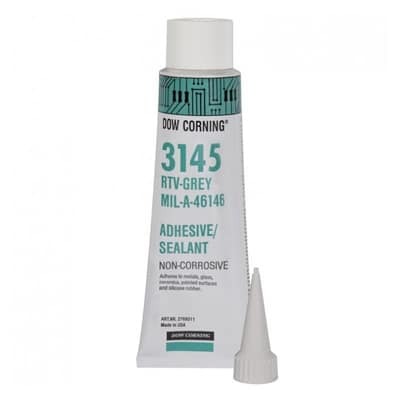 If it’s superior adhesion you’re looking for, you’ve come to the right place. OSI construction subfloor and drywall adhesives are specifically formulated for optimal performance in the hands of professionals. 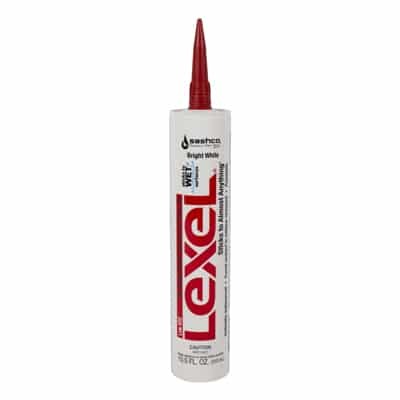 That’s right, our adhesives were designed by pros for pros. 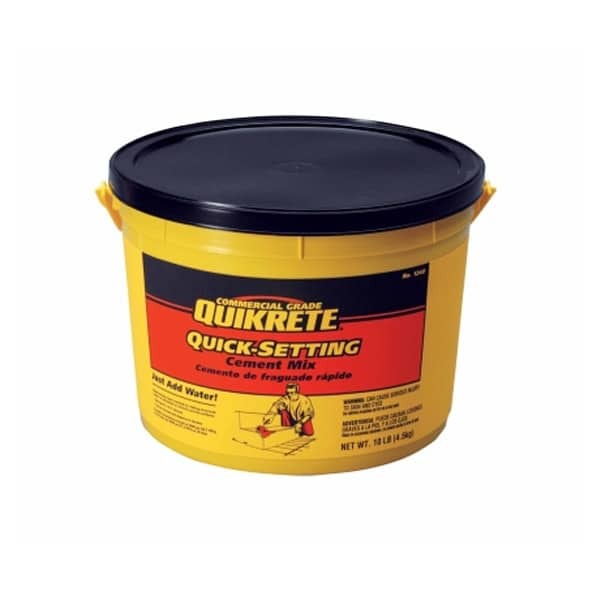 QUIKRETE® offers over 200 building, home improvement and repair products designed for contractors and industry professionals, and trusted by America’s homeowners.